Tom Neely is a painter and cartoonist living in Los Angeles. 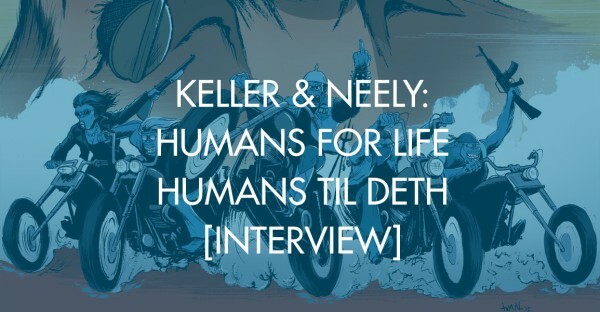 He is best know for the cult-hit indie comic book Henry & Glenn Forever, which he created with his artist collective The Igloo Tornado whom were voted LA Weekly’s “Best People in LA 2011.” His art has been featured in galleries in California and New York, in dozens of magazines and literary journals and on album Covers. 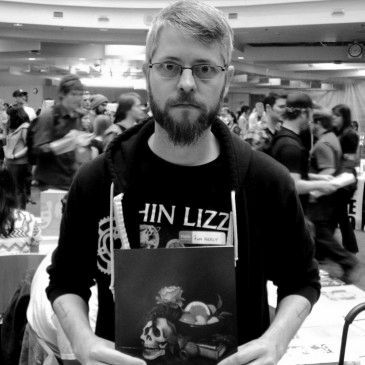 His debut graphic novel, The Blot, earned him an Ignatz Award and made it onto several of the industry’s “Best of 2007” lists as well as The Comics Journal’s “Best Graphic Novels of the decade 2000-2010.” He authored the Melvins comic book, Your Disease Spread Quick, and a collection of comic strip poems called Brilliantly Ham-fisted, and the painted novel, The Wolf. In early 2014 he created the cover art for Green Day’s Demolicious. His most recent book Henry & Glenn Forever & Ever is currently selling out everywhere. 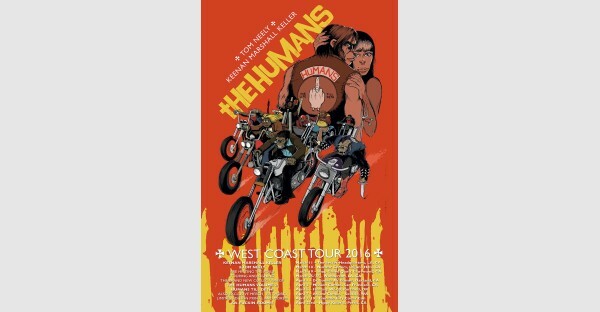 He is currently working on a new series for Image Comics – The Humans with writer Keenan Marshall Keller. Tom Neely born 1975 in Paris Texas. Graduated BFA in Painting, 1997 University of Tulsa. Graduated MFA Painting, 2000, San Francisco Art Institute. A founding member of the Art Fraternity - The Igloo Tornado Igloo Tornado were LA Weekly’s Best People Of LA 2011 Read Career-Spanning interview with The Comics Journal.